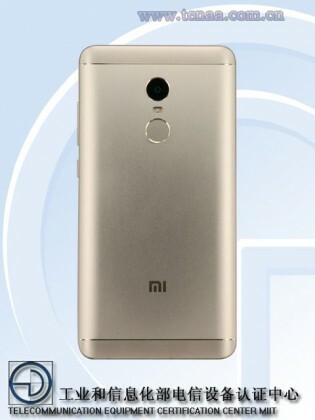 5.5” Xiaomi also spotted on TENAA, is this another Redmi Note device? 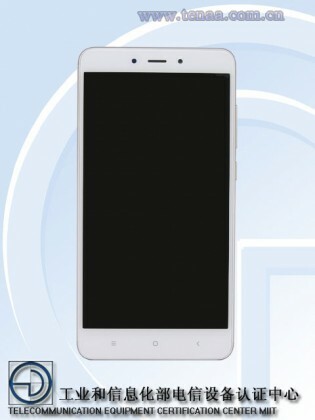 Earlier today we told you about a Xiaomi device spotted at TENAA named Xiaomi MAE136, but apparently the Chinese regulatory agency approved another, bigger phone. Its codename is Xiaomi MBE6A5 and the specs reveal 5.5” FullHD display and a deca-core Helio X20/Helio X25 CPU with Mali-T880MP4 GPU. The RAM is 3GB and the internal storage is 64 GB and the MBE6A5 also has a microSD slot. The listing also reveals that the device will run MIUI 8.0 based on Android 6.0 Marshmallow and feature two SIM slots - microSIM and a hybrid nano/microSD. There is one camera on the back with 13 MP sensor and dual-tone LED flash and a 5MP front one. The fingerprint sensor is below the camera but there are also sensor buttons on the front. The battery is 4000 mAh and the color options are Gold, Rose Gold, Matte Black and Dark Gray. It is not yet clear when the phone should be expected. And Redmi 4 too. I'd like the compact.